Digital health could save public health services in England £7.5 billion (nearly $10 billion) across England, according to a report from Now Healthcare Group. The study found the use of telehealth and digital consultations removed the need for a National Health Service general practitioner appointment in more than half (56 percent) of cases, and a hospital appointment in 3 percent of cases if digital health through app-based tech was rolled out across the population. Around a quarter (27 percent) of consultations via the app did not need to be handled by a GP and 41 percent could have been handed by another healthcare professional such as a pharmacist or nurse. This indicated that if an effective pre-triage function was set up within a telehealth app, patient pressure on GPs could be reduced by up to 73 percent. In addition, usage of adherence technology improved the probability of patients sticking to their medication schedule by 41 percent, and a whopping 80 percent of NHG’s patients surveyed said that if the digital platform was not available to them, they would have attended their NHS GP surgery. The report explores and quantifies the benefits that a digital approach to primary care offers to patients, public health services and society, with the conclusions indicating adoption of digital solutions can have a significant positive impact on GP pressure, medicine adherence and medicine wastage. Lee Dentith, CEO and founder of Now Healthcare Group, noted that with smartphone penetration rates approaching 90 percent of the U.K. population, the concept of putting control “literally in the hand of the patient” has clearly come of age. The report also noted adoption of digital health technology among private employers has prevented 600 days of workplace absence (per 100,000 people), equivalent to an annual productivity benefit across the U.K. worth £240 million ($317 million) in value. When patients were given direct control over repeat prescription ordering they only ordered 31 percent of total possible items, demonstrating the scope for the technology to reduce over-ordering waste. 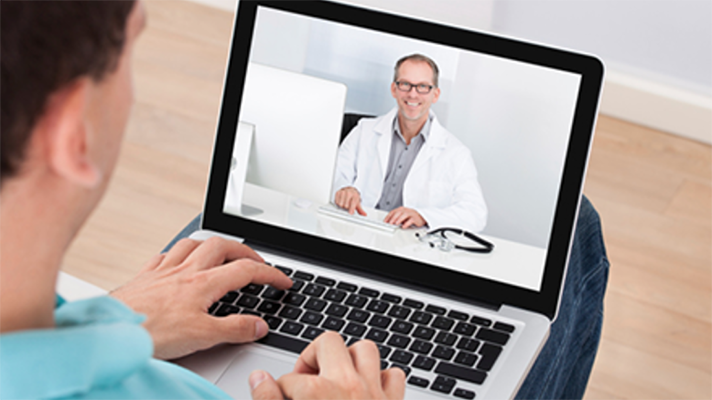 Telehealth technology continues to prove its bona fides on a near daily basis, as providers in countries worldwide continue to innovate its use cases and delivery mechanisms, all toward its long-promised aim of better care for more people at lower costs.